Save money by doing the job once! Replace failed mass-production stock parts with premium urethane bushings engineered for a Lifetime of noise and harshness-free service. You've spent good money on shocks and coilovers to lower your car, but sloppy stock bushings are holding you back. Our urethane bushings with geometry correction make it handle as well as it looks! 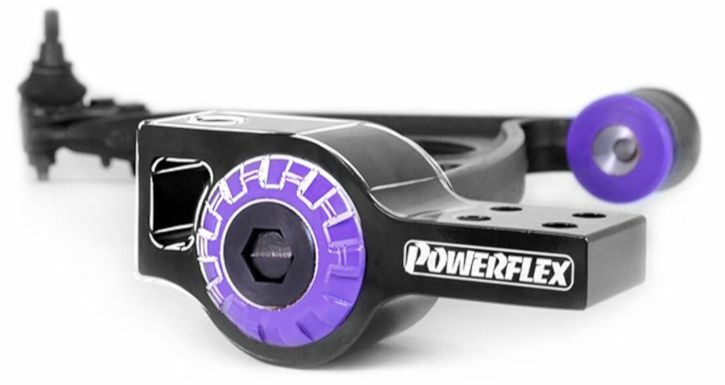 The Powerflex Black Series line features high durometer urethane and machined aluminum components in both standard and geometry-adjustable designs for the ultimate in handling performance. Powerflex proprietary premium-grade polyurethane is both mixed and injected in an automated, environmentally controlled production facility to ensure consistency. All hard-parts are CNC machined from stainless steel and aluminum alloys. 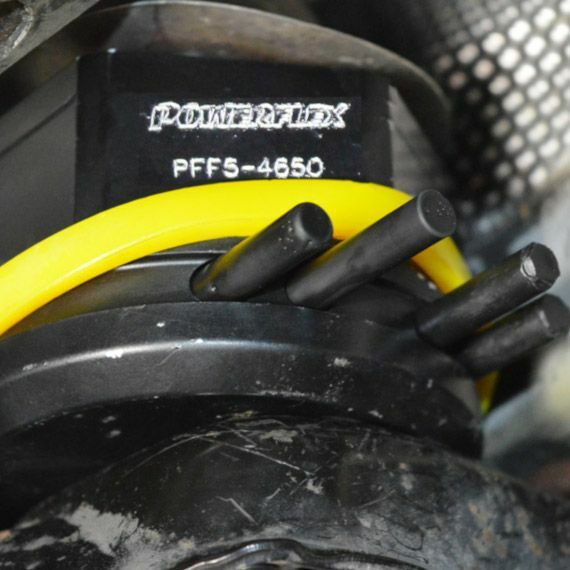 Only the best materials are used in Powerflex bushings so you retain your cars superior ride quality. 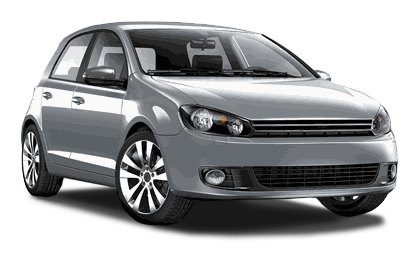 Powerflex serves the European and specialty automotive and performance markets in which consumers know that quality materials and precision manufacturing result in a better product. 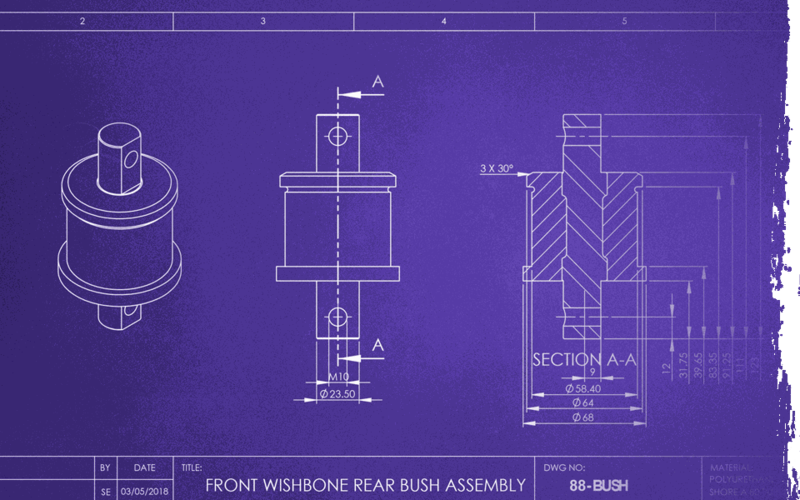 Why should your bushings be any different from the rest of your car? Stock bushings are often based on simple designs, focused on cost-effective production and a warranty-period service life, and often not the best or more durable solution. Powerflex is a true engineering company with an arsenal of innovative solutions for failure-prone and poorly performing stock parts. 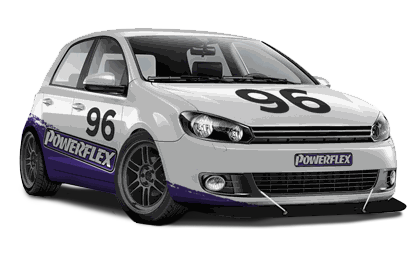 Powerflex's ISO 9001 production facility has the technical capability to bring these designs to life and to your car. We believe when you buy a performance suspension bushing, you deserve more than urethane poured into a mold made from the same stock parts that you are replacing! 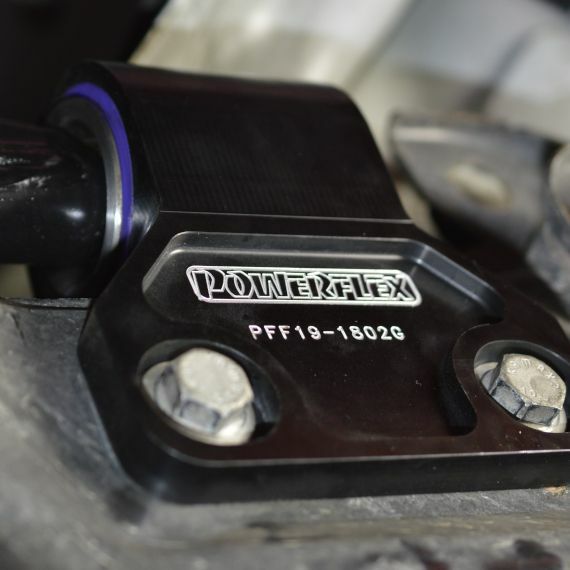 Powerflex tunable engine mounts are configurable to match your needs. Adjust between street and track by inserting stiffening pins into the mount while they are installed, quickly in the paddock. Correct understeer and torque steer! 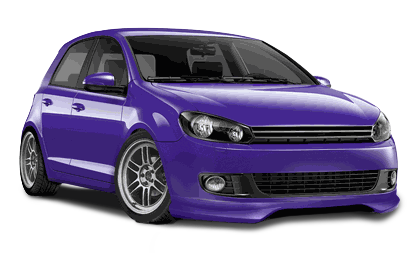 After lengthy R&D Powerflex now offers a solution to fix your Focus front end troubles. 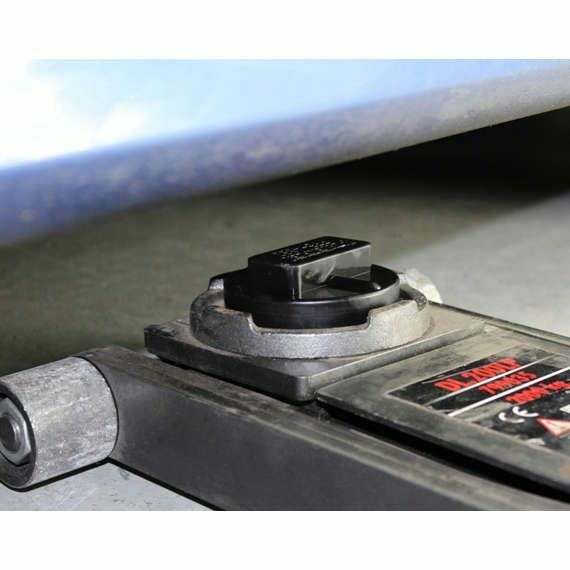 Lift your BMW and MINI securely and safely with a premium quality polyurethane jack pad adapter. 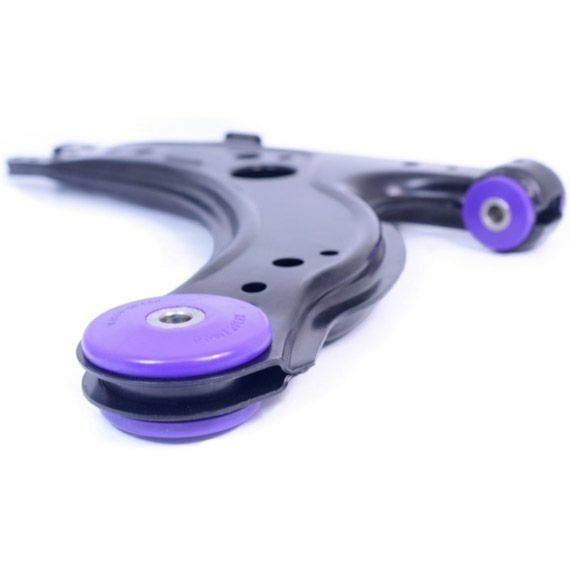 Now available to fit both OE control arms as well as aftermarket arms that have a different thickness.